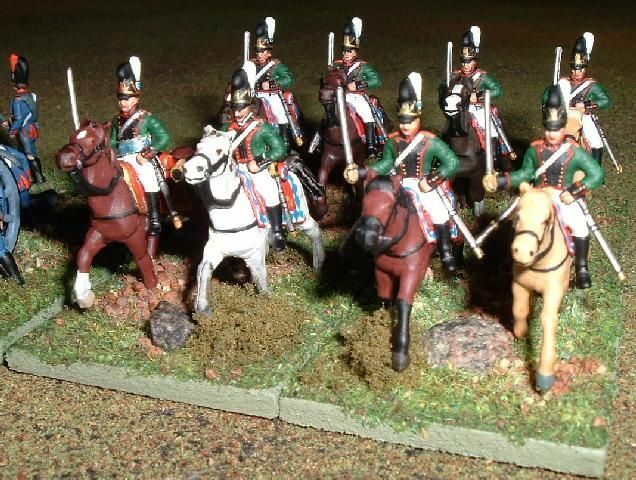 Please find attached some pics of your 1/72 Napoleonic Bavarians for inclusion in ETS. 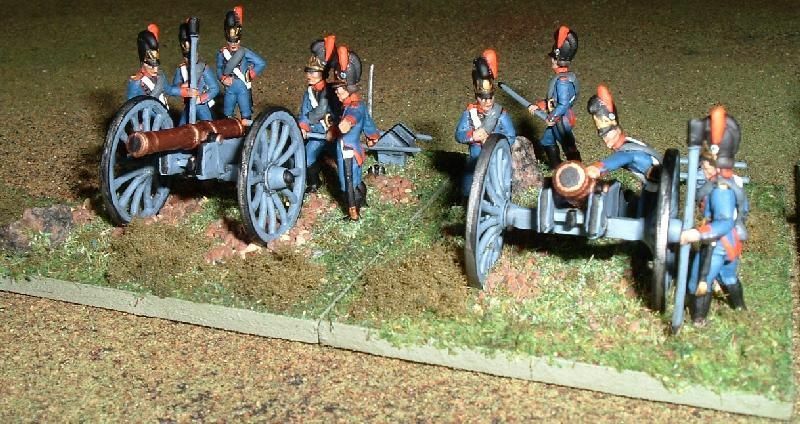 Apologies for the foreign artillery pieces! Many thanks to Mr. Wylie.